Lunch and dinner served in an old west atmosphere. Great steaks, ribs, chicken, sandwiches, prime rib. Kids menu too! 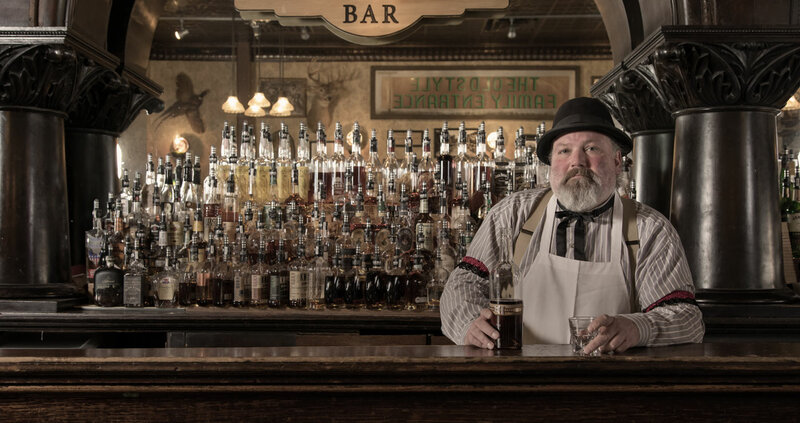 Deadwood's oldest saloon, a favorite haunt of Buffalo Bill Cody. Exciting weekend entertainment. Full bar! Entertainment: Bodgea Bar - Flex your pipes during Karaoke, every Friday and Saturday, 9pm to 1am. Play world's largest slot machines! Win on one of 70+ hot slots in opulent comfort. Players perks!